It wasn’t the weekend The Grand Forks Border Bruins were hoping for. They still sit at 4th place in the Neil Murdoch Division as they continue to fight for a spot in the playoffs. The Golden Rockets hosted Grand Forks Friday night and beat the Bruins 6-1 despite being out-shot 39-37. 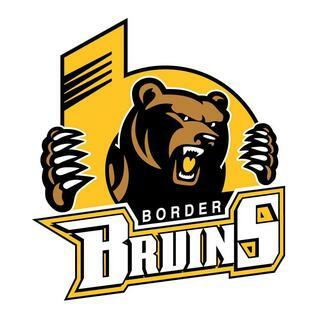 The Border Bruins battled The Kimberly Dynamiters the night after but were stopped in their tracks by a 10-1 thrashing. Grand Forks is back at home for Family Day weekend, and plays The Fernie Ghostriders this Friday. The puck drops at 7 at The Jack.